The origin of Ult. 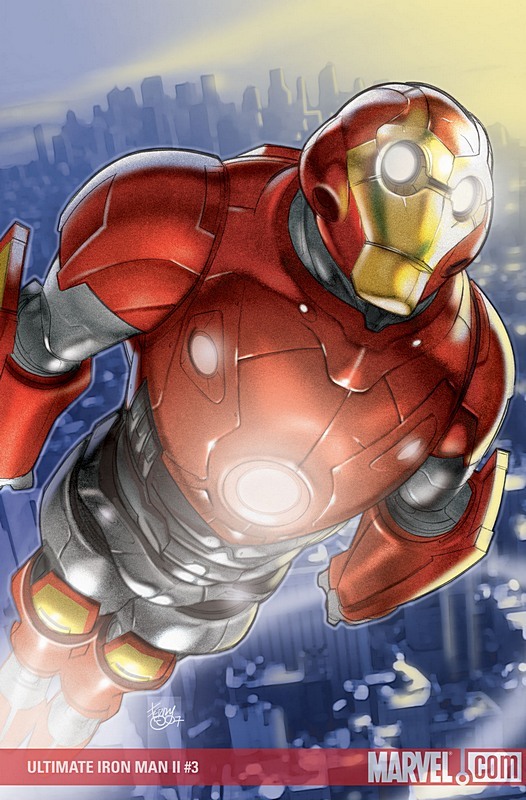 Iron Man continues-written by award-winning novelist Orson Scott Card! Obadiah Stane forms an alliance with a new villain! Young Tony Stark at loggerheads with the U.S. Government! And the bad guys get some Iron Man technology! It's all brought to you by star artist Pasqual Ferry (Ultimate Fantastic Four) and Orson Scott Card, the New York Times best-selling author of Enderis Game!